Amarone wine originated in the Veneto region of North-Eastern Italy and is arguably the region’s most prestigious red wine. Winemakers searched for the way to increase body, complexity and alcohol content of their wines in order to concentrate the natural sugars and aromatics of Valpolicella wines. 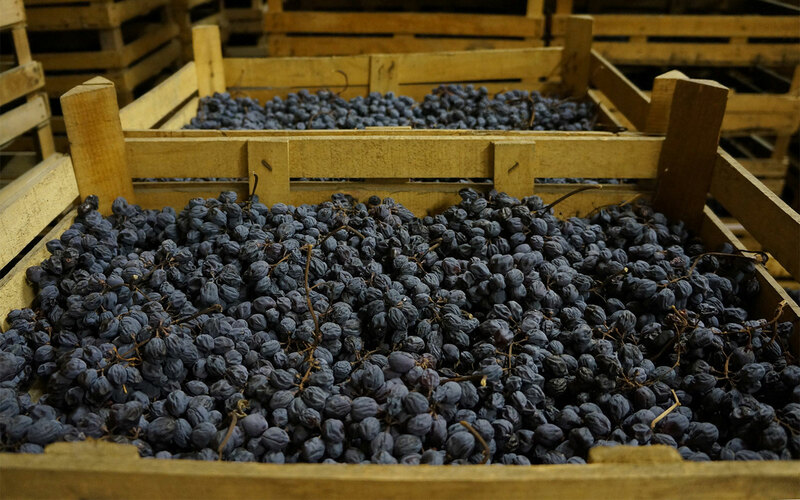 Local producers began drying their grapes after harvest to remove water from the berries, while retaining sweetness and flavour. Almost black in colour, and a nose of spice, tar and dried berries, it is rich in flavours of dried fruit and prunes which is typical of wines made with dried grapes. 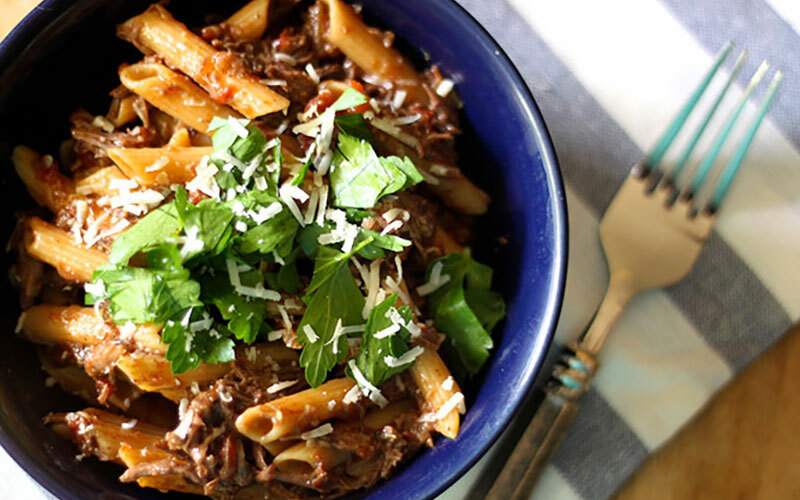 Amarone wine pairs well with robust pastas, braised meats and hearty beef stews pair well with this smooth wine. Enjoy Amarone wine with your next meal, or visit your closest Vin Bon location to make your own.